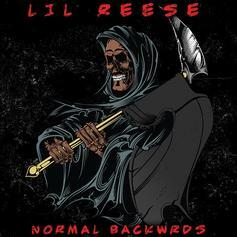 Chicago's Lil Reese drops off a new 6-song EP "Normal Backwrds." It shows the Chicago continuing to develop as a writer and performer. 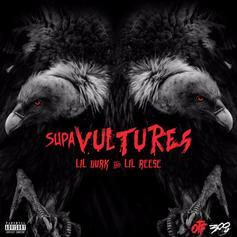 Check out the new EP from Lil Durk & Lil Reese "Supa Vultures." 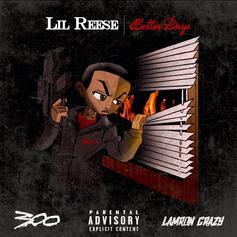 Out now, stream Lil Reese's new album "Better Days." 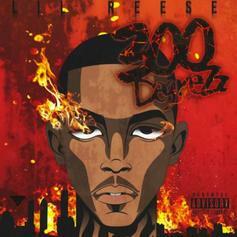 Download Lil Reese's new tape, "300 Degrezz". 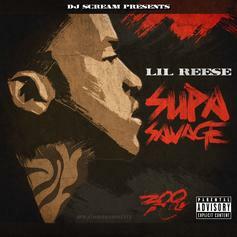 Cop Lil Reese's new mixtape "Supa Savage 2". 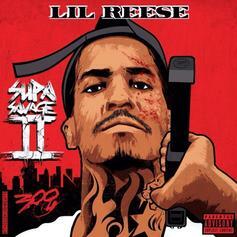 Reese delivers a new 10-track mixtape, with features from Lil Durk, Fredo Santana, Chief Keef, Waka Flocka, Wale and Johnny May Cash. 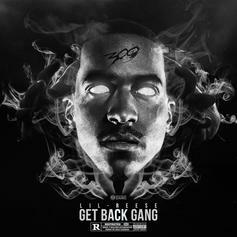 Production courtesy of Young Chop, Leek E Leek, Tarantino, Natural Disaster among others.